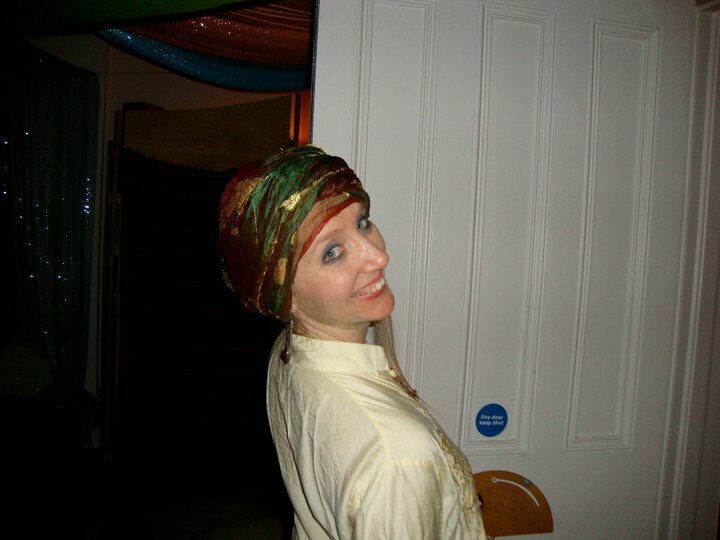 I am a shiatsu practitioner, somatic movement educator and performer. I have been practising and teaching shiatsu for over 20 years and studying Somatic movement for the last six years with the school for Body Mind Centering. I run somatic monologue workshops, somatic meditation classes, classes in embodied anatomy for body workers as well as teaching contact dance. I have also taught movement to actors for Bristol University. My interest in dance was first nurtured with, Arabic, African and other traditional dancing and of course disco! Spiritual and therapeutic dance practices including Animal spirit /Sufi/5 Rhythms/Ecstatic /Shamanic and Authentic movement have continued to feed my journey . Other trainings and explorations include Reiki, Cranial Sacral Therapy, Tantra, Osho and Buddhist Meditation, Yoga and Chi Gung and general silliness. I am a mother of two children and currently work as a practitioner manager as well being a self employed shiatsu practitioner and movement educator. I currently do pop up performances here and there as well as being part a of Mummers group.